Is my website mobile friendly? - Effect on rankings & traffic? This article was posted 3 years ago and is filed under Global River News, SEO Tips. 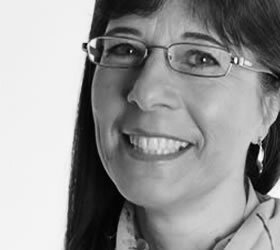 One question we are frequently asked is: How mobile friendly is my website? This is usually followed by the million dollar question: If I invest in a new more mobile friendly website how much benefit will that bring to my business? After Google’s much publicised ‘mobilegeddon’ update last April, designed to favour sites that are optimised for the mobile internet, many web designers were quick to fill the internet with recycled information about how vital a mobile friendly website redesign is for your business. However initial reports found Google’s update had little impact, and 8 months on it is still difficult to judge the magnitude of ‘mobilegeddon’. At Global River we have reviewed a range of the typical websites we manage to give our clients comparative data and accurate relevant business advice. In this post I want to show you how to test the mobile friendliness of your website and provide information to help you judge the impact on rankings and traffic that you might expect if your website was more mobile friendly. For a quick simple answer take the Google Mobile-Friendly Test. 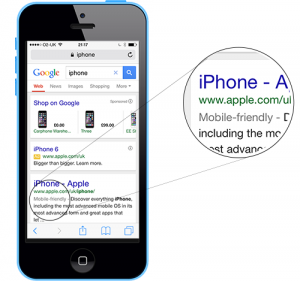 This will tell you if a specific page of your site will carry the mobile friendly label in Google mobile search results. It will also give some indication of the problems and a view of how Googlebot sees the page. If you want further information, go to the Google PageSpeed Insights test. This will give you a mobile user experience score and further information on any issues that Google considers to be compromising the mobile usability of your site. At Global River above all we want to give our clients the best return on their investment; should they invest their marketing budget in a new mobile friendly website, social media marketing, search marketing or email campaign? To provide real answers we got to work testing sites and gathering data. The table below shows a summary of the data we gathered from 15 websites to explore the impact of mobile usability on traffic and rankings. Naturally all the websites we write now are mobile friendly and have been for a long time but we have selected a good number of non-mobile friendly sites. 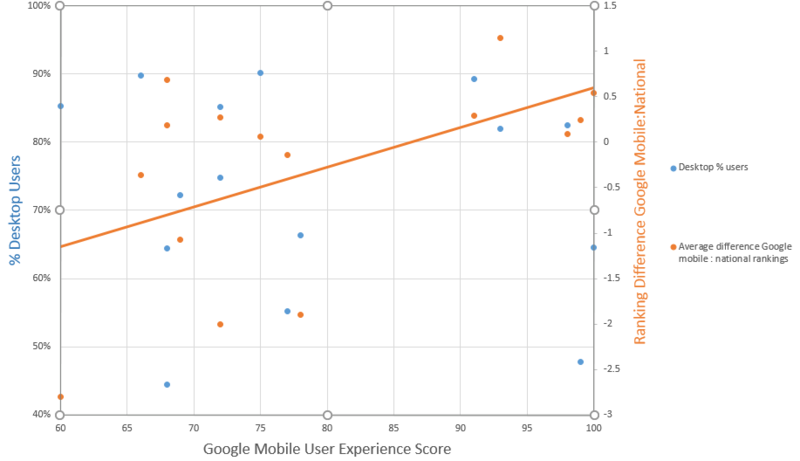 The graph shows the % of desktop users and the difference in rankings plotted against the mobile usability score of the website. Now this may be all very interesting to some but as business people our clients need to know what this means for their business. What effect does mobile usability have on a website’s rankings and visitors? As expected Google mobile rankings are increased for more mobile friendly websites, but the increase is modest. Our data suggests that on average a mobile friendly website will rank approximately one place higher in Google mobile search results (as of January 2016). As would be expected from rankings there is a lot of variability and it is always difficult to draw exact conclusions about how Google calculates rankings, but it is apparent that there are other factors affecting the rankings differences on mobile devices. We expected to see more mobile users on the mobile friendly websites but this is not the case. It appears that the devices used reflects more the nature of the business and target audience. Business users or users searching for more complex products or services tend to favour desktops. While sites targeting the general public or driving website traffic with social media marketing see more traffic from mobile devices. We were surprised to discover that sites with a higher per cent of mobile traffic enjoyed elevated mobile rankings, even if they did not pass the mobile friendly test or score highly on mobile usability. This would suggest that at this time Google mobile rankings are as much influenced by real user activity and choice of device as by Googlebot’s test of the mobile friendless of a site. Finally, we wanted to see how much mobile users were ‘turned off’ by a less mobile friendly website so we compared the bounce rate (this is the % of visitors that leave after viewing only one page). We found that bounce rates on mobile devices were higher across all the sites. Not surprisingly mobile traffic on non-mobile friendly websites showed a higher bounce rate. On average a worrying 11% more mobile uses leave after viewing just one page if the website is not mobile friendly. What impact will improving the mobile usability of my website have on business? A mobile friendly website can expect to rank, on average, approximately 1 place higher in Google mobile search results. This would translate into increased organic search traffic from mobile users, as an approximate guide I would estimate a 10-15% increase in organic search traffic from mobile. For most of our clients this would result in a 1 – 3% increase in total visitors. A mobile friendly website can expect to see on average approximately an 11 % decrease in the bounce rate of the mobile traffic. This is more worrying for business. 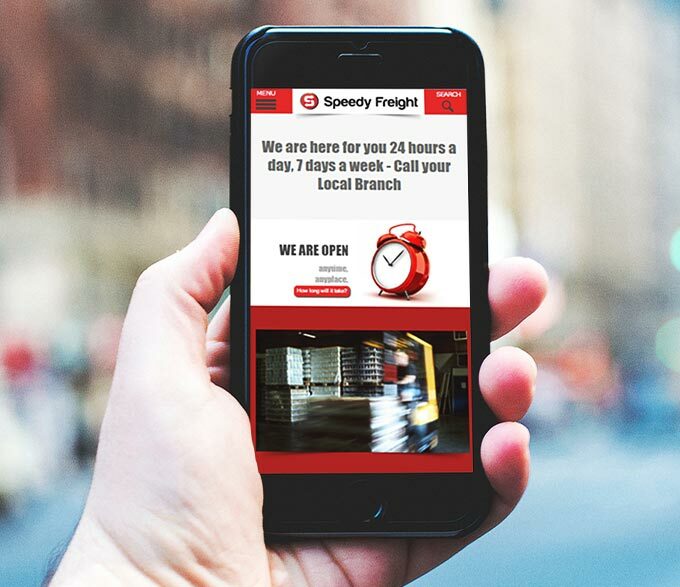 I would suggest that if your site is not mobile friendly as a quick fix be sure that there is a click to call phone number prominently accessible to a mobile user on your site to encourage them to call before bouncing away from the site. A mobile friendly website alone will not automatically guarantee a significant increase in mobile traffic or rankings for your site. It is important to consider the size of your mobile audience and how you can improve your reach and appeal to mobile users. Increasing the number of mobile users on a website will go some way towards increasing your rankings in Google mobile search results and so in turn help you reach more mobile users. At this time, if your website is not mobile friendly, you can sleep well knowing that your site has not plummeted out of Google mobile search results and your visitors are not deserting you in hoards. There is no doubt that a mobile friendly website can offer you benefits. How large that benefit will be depends on the nature of your business and the habits of your clients. As the year unfolds we can expect to see more mobile users and it is reasonable to expect that their patience with non-mobile friendly sites will dwindle. It is also anticipated that Google will increase the uplift in mobile rankings for mobile friendly sites in Google mobile search results, but the evidence suggest that the change will be gradual. At Global River we create beautiful mobile friendly websites. We also specialise in a range of on-line marketing techniques, including search marketing, social media marketing, and email marketing. We integrate these skills to offer our clients maximum return on investment. If you would like Global River to review your website and your website visitors and create a new website to better serve your business or assist you to plan and manage more intelligent marketing campaigns then contact us by email or call 0800 171 2230.